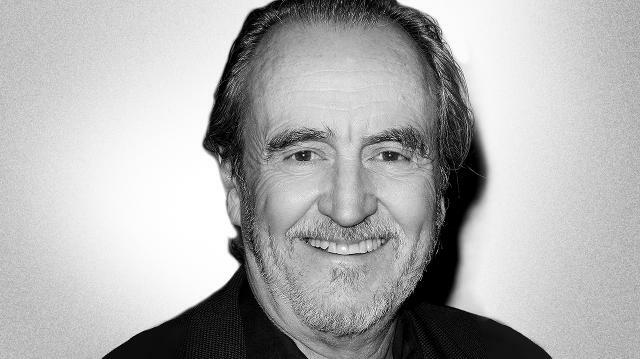 Wes Craven was known by horror fans for films such as 'The Hills Have Eyes', 'The Last House on the Left' and the 'A Nightmare on Elm Street' and 'Scream' franchises. We spoke with some of the famous people who were touched by the iconic director. Eli Roth Stole What From Wes Craven?